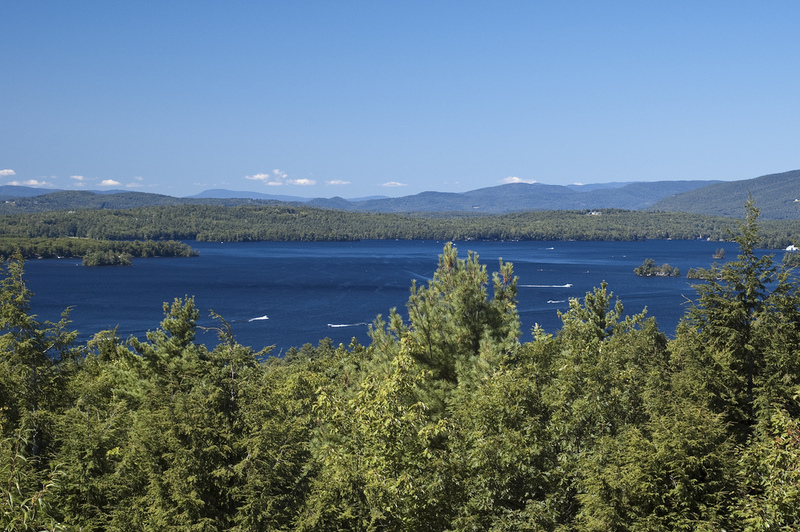 Lake Winnipesaukee is about 21 miles long and from 1 to 9 miles wide at the foothills of the White Mountains. There are more than 300 islands in the lake, some of them a tiny quarter acre. You can cruise the river during the day or on the Sunset Dinner Dance Cruise. You might like the Sunday Champagne Brunch cruise. Or you can ride the Winnipesaukee Scenic Railroad for a tour along the western shore of the lake. In the fall, when the foliage is changing, it is an especially spectacular sight. When you’ve finished paddle boarding, kayaking or fishing on the lake, enjoy the sun and sand on Weirs Beach. Stroll along its boardwalk for a breathtaking view of the lake and mountains. There are a variety of places to eat, miniature golf, bumper cars and the largest arcade in the world.